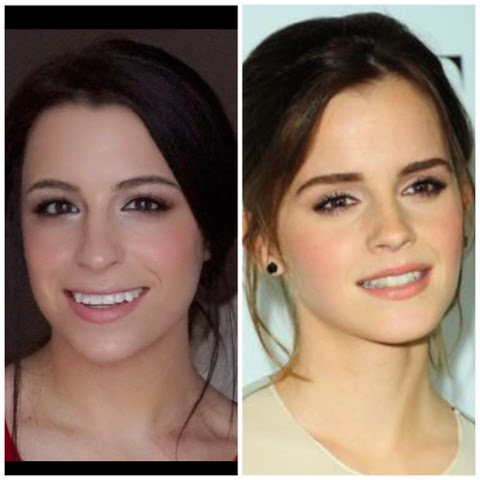 Mollie Bellezza: An Emma Watson Inspired Makeup Look for Valentine's Day! An Emma Watson Inspired Makeup Look for Valentine's Day! Emma Watson is obviously a super gorgeous and classy lady. 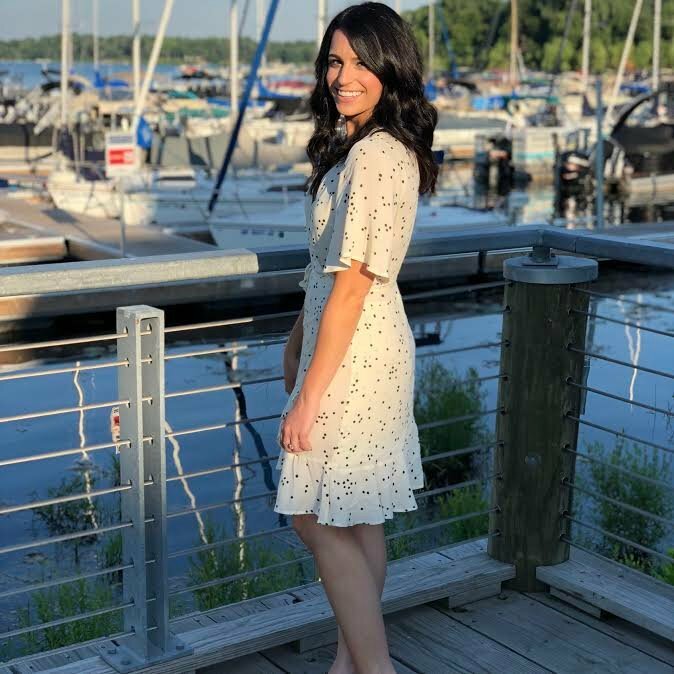 She always looks beautiful without looking over the top. I found this picture of Emma from a Calvin Klein event, and thought it would be perfect to recreate for a Valentine's day look! It's pretty, classy, and not overdone. It can work for a date night, a girls night, or whatever you have planned! To get to the video, go ahead and click this link and it'll take you to my YouTube page! I hope you like it, and let me know if you'd like to see any more celebrity inspired looks.